. Your cart will total 163 points that will be converted into a voucher of $163 towards your next purchase! Must be logged in to collect points. The Sea Classic Series offer a complete range that can meet any space or capacity requirements. 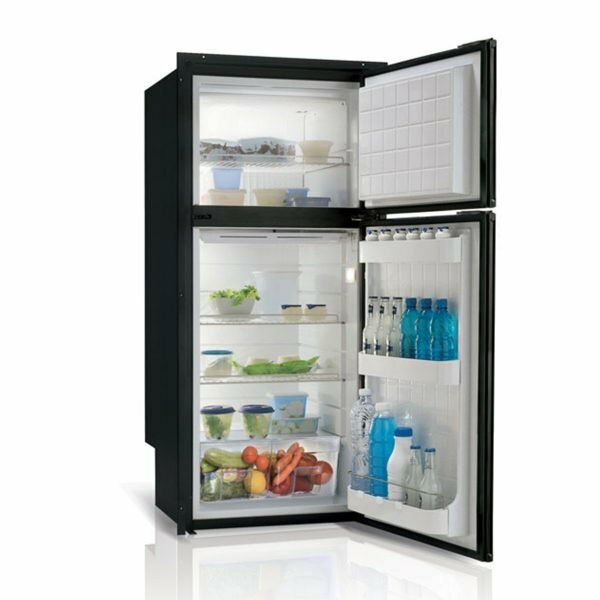 Ergonomic, silent, intuitive and safe, these units are able to guarantee the best cooling onboard: years of use on various types and sizes of boats have included these classic refrigerators and freezers. Models whose code end in “A” are equipped with a holding plate styled evaporator, which provides higher efficiencies and longer ‘Off’ time.